Detail Information Best Selling Hotel Big Trumpet Knob Door Lock with Ball Handle Model DL001-PS-AN-S (Steel Material Big Trumpet Passage Door Lock Antique Nickel Finish) Function Entry, Passage, Privacy, and Dummy available Latch Adjustable 2-3/8" & 2-3/4"(60mm-70mm) mortise latch, Patented latch, 4-way latch, 2-3/8"drive-in latch Material Brass, stainless steel, and steel available Finish Polished Brass, Satin Nickel, Oil Rubbed Bronze, Antique Brass, Bright Chrome, Satin Chrome, Antique Copper, Antique Nickel,Venetian Bronze and Matt Black available. was founded in Shanghai in 1998. With a production base of 70,000 square meters located at Huaqiao Town, Kunshan, Jiangsu province, ALF is specialized in the production and export of pressure gauge and door lock. ALF look forwards to strengthen our cooperation with customers and suppliers and enter a fast-growth lane through training key personnel, fasten technical developments, improving product quality, and enhancing customer satisfaction. 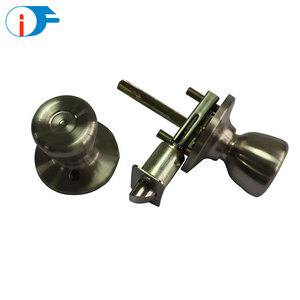 Alibaba.com offers 241,253 door handle products. About 30% of these are door & window handles, 14% are furniture handles & knobs, and 7% are doors. 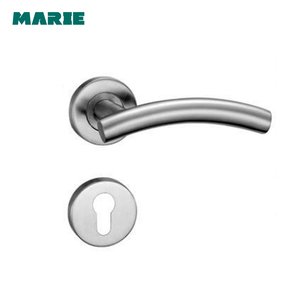 There are 237,083 door handle suppliers, mainly located in Asia. 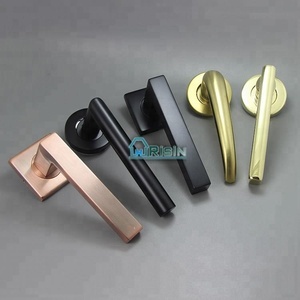 The top supplying countries are China (Mainland), India, and Taiwan, which supply 94%, 2%, and 1% of door handle respectively. You can ensure product safety by selecting from certified suppliers, including 65,124 with ISO9001, 35,962 with Other, and 18,399 with ISO14001 certification.